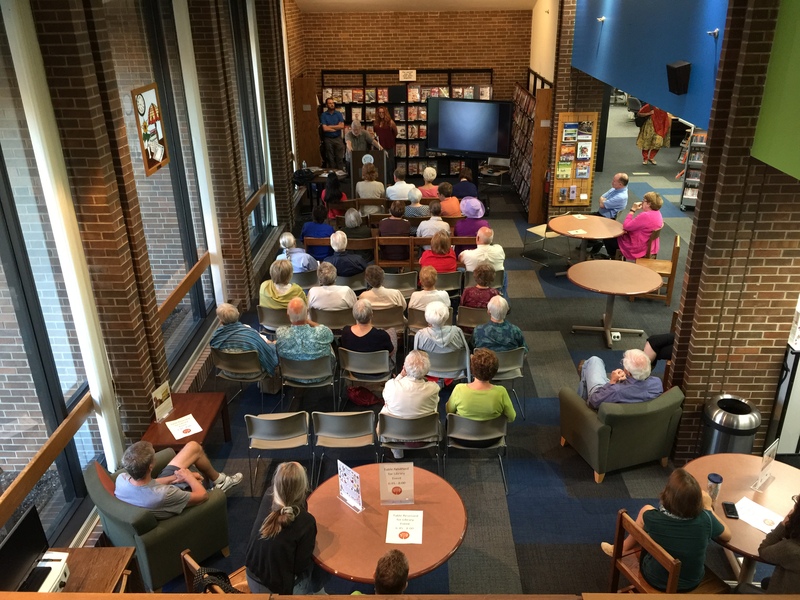 An Inside Look is a collaboration between Normal Public Library and Heartland Theatre Company. 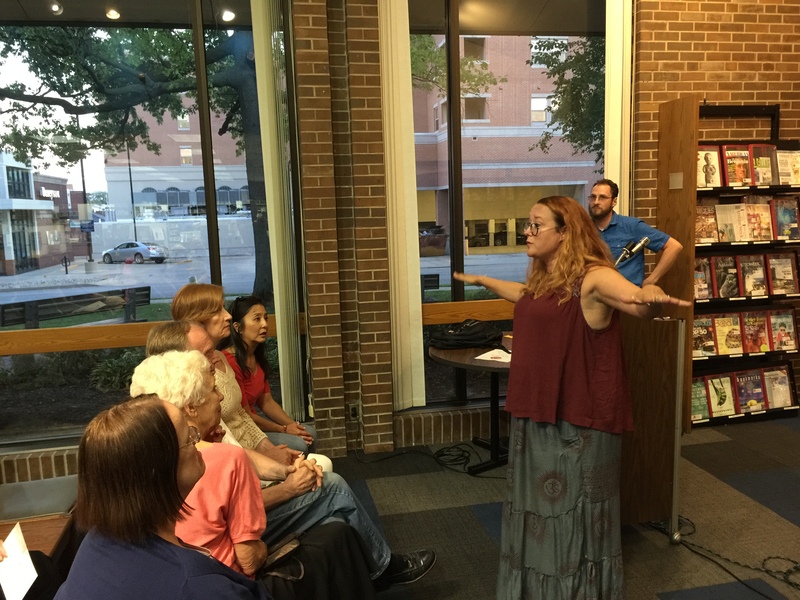 The program provides an opportunity for the community to meet production staff of upcoming Heartland Theatre productions and discuss relevancy, history, and technical aspects of each valuable theatre offering. 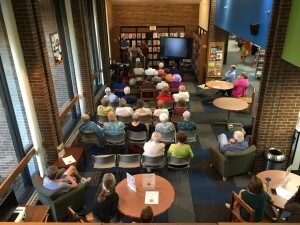 Normal Public Library provides limited copies of scripts and related material available to borrow. An Inside Look has a two-fold mission. 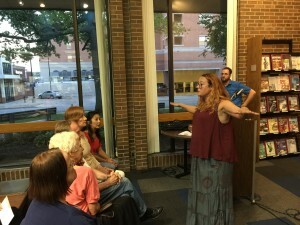 The two organizations hope to diversify their patronage through intersection—drawing theatregoers to the library and sending library visitors to the theatre. Besides facilitating this mutual support system, An Inside Look provides prospective audience members insight into the creative process of transforming a script into a theatrical experience. An Inside Look consists of several individual sessions, which take place two weeks before the openings of select shows in Heartland Theatre Company’s season. Sessions are comprised of an introduction that will consider the history, background, and selection criteria of each production, followed by a question and answer session which allows audience members to converse directly with designers and directors. This free event is open to the public, and all are encouraged to attend. The mission of the Normal Public Library is to be an educational, informational, recreational and cultural community resource. 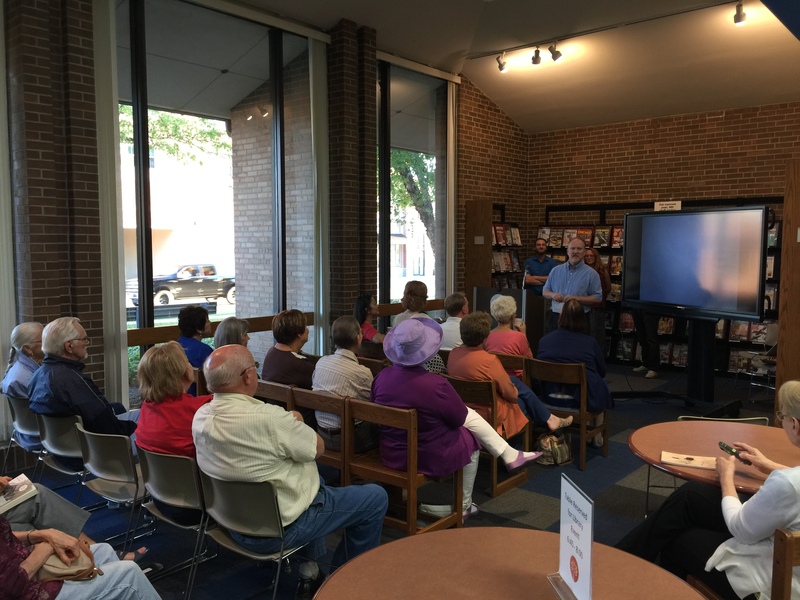 The Normal Public Library is a vital public resource that serves the community as a gateway to an expanding world of knowledge. The library is committed to being a welcoming and safe environment for everyone. As a resource center, its professional and dedicated staff offers helpful services and access to technology. As a community center, it provides educational and cultural opportunities for lifelong learning. To learn more about or connect with the Normal Public Library visit normalpl.org, facebook.com/normalpl, or follow us on Twitter at @NPLTweets. Heartland Theatre Company, for over 30 years, is an intimate black box theatre in Normal offering five provocative plays in its season, including its annual10-Minute Play Competition and Festival. Heartland also offers original play readings and a one-act play competition/festival which premieres three new plays from Midwest writers. Heartland prides itself on choosing plays that are based on the issue of being human and what that entails, while providing the best environment for artistic talent on stage and behind the scenes.